Hi, I'm John. How may I help you? 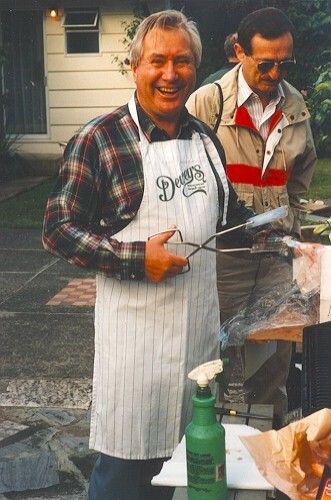 DM&A hosted the International Mach Reflection Symposium in 1994, which included this barbeque at the Deweys' home.